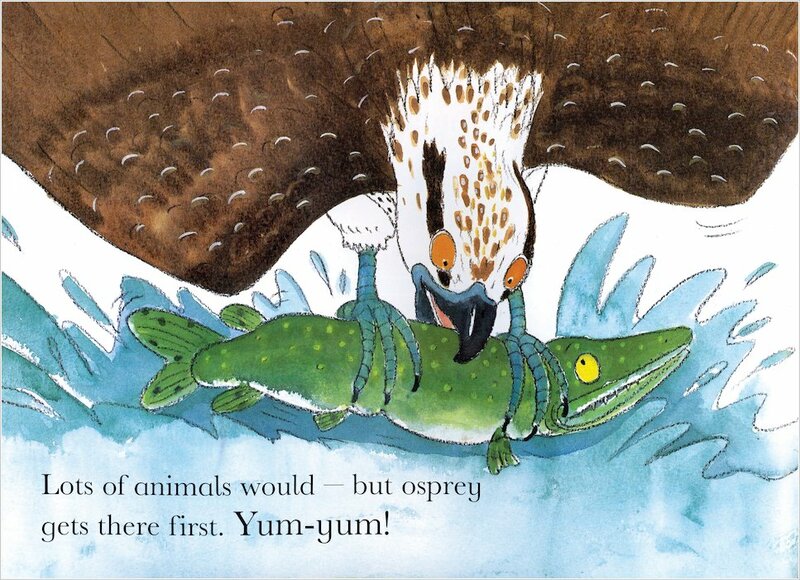 A colourful fact book to entice curious learners, all about munching and slurping and being a part of the food chain! It’s a book about crunching and munching and eating. It’s a book about hunting and getting hunted – who eats, and who gets eaten! 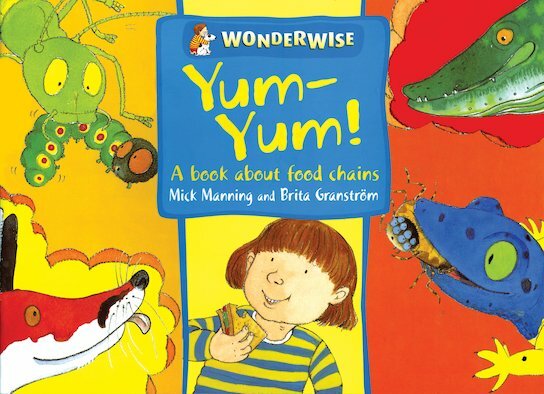 Part of the award-winning Wonderwise series, this book takes a quirky and entertaining look at a popular curriculum topic, showing how all creatures need to eat – and how lucky humans are to be at the top of the food chain! It includes two fun activities: making a food chain mobile and planting a windowsill garden.